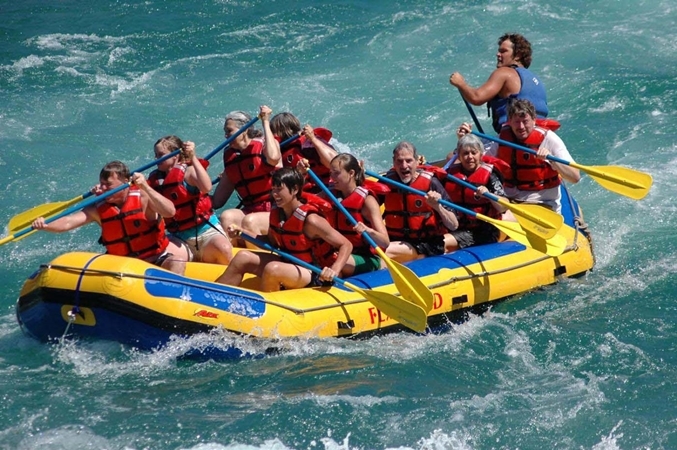 River Rafting When it comes to white water rafting and kayaking, Nepal has the best on offer in the world. 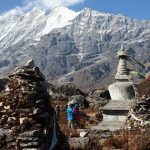 Nepal has rivers to cover every level of white water activity after the monsoon offers the most adrenaline packed rivers to all adventure seekers. This mountainous country spoils the adventure for choice when it comes to white water. 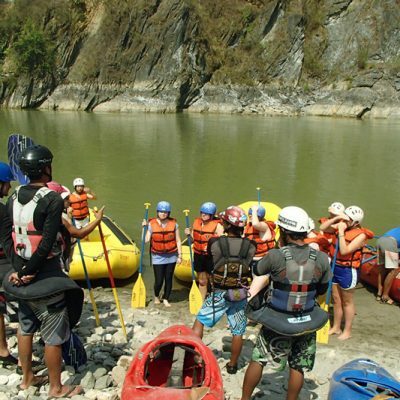 Not only is rafting a great action adventure holiday, but it's a great way to discover the beauty of Nepal. The rivers all originate high up in the Himalaya and snake there way downwards through some of the most spectacular scenery in the world. 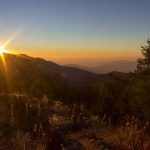 Not only do you get to see first hand Nepal's nature but also you get to experience her ancient and unique culture as you raft through remote villages and farm land. Nepal's selection of rivers covers a range of grades which accommodate everything from the ultimate adrenaline adventure, an action packed river ride to a fun family holiday.